There are a few payment gateway providers functioning in India. If any sale happens on an eCommerce website it needs to have a payment gateway to collect the money from the customers. Payment gateway account enables the online stores to accept the payments through net banking, credit, debit and cash cards. Every start up eCommerce website thinks about acceptance of cash from the customer and here comes the question of which payment gateway is the best to use on your website. In the Indian scenario it is very tricky question because in India payment gateways are costly and they have the issues with the reliability as well. In this article I am reviewing the best payment gateways for the Indian context. There are two types of gateways exist in India one is third party payment gateway providers like ccavenue, ebs, DirecPay etc,. and the second type is the banks themselves providing their own payment gateway. Both the types of payment gateways support all types of Master cards and Visa cards but third party apps will have more options than banks in terms of net banking options, debit card acceptance and cash cards acceptance. Here I am reviewing the best payment gateway providers in India. It is the biggest third party Payment Gateway Providers in India. It offers more number of payment options when compared to other players and they do not even come closer to CCAvenue in terms of payment options. It accepts all the Master and Visa cards, American Express and Dinners Club. It has the net banking support for more than 42 banks. It accepts all types of Debit and credit cards. It is more reliable service too. Charge per transaction depends on the nature of the business, it starts from 2.5% to 7%. Everything is fine but here comes the monopolistic attitude as they responds late to the queries and it is also more expensive. They don’t offer any custom plan and they don’t negotiate either. 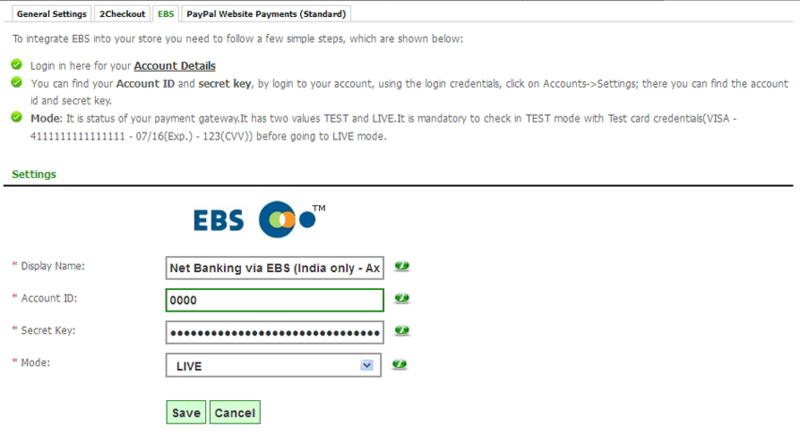 EBS is the second biggest Payment Gateway provider after CCAvenue. Its plans are very cheaper when compared to the other players. It provides net banking support for more than 25 banks. It provides the support for more than 50 debit cards and also for credit cards like Master cards, Visa cards, Diners Club, Maestro and American Express. It has got the other good User Interface. The cost can be negotiated and offers some custom plans as well as the discounts. Support EMI’s for Citibank, HDFC and ICICI banks. It is best among all the competitors as far as the service is concerned. It has poor customer support when compared to CCAvenue and it has to improve lot in service. It has the local network spread across the cities like Mumbai, Delhi, Hyderabad, Chennai, Bangalore, Jaipur, Ahmadabad, Jaipur and Tiruvananthapuram. It is the new player in the market and came up with the some good features. It has got the multiple payment options, 12% highest conversion rate, 24 x 7 customer service and offering the lowest TDR in the market. It is currently used by the big eCommerce websites like SnapDeal, Jabong, Bookmyshow and others. It seems to be the more customer friendly than the other players. It offers the features like iFrame solution for secure collection of data, one click checkout, payment analytics, Email invoicing and IVR payments. 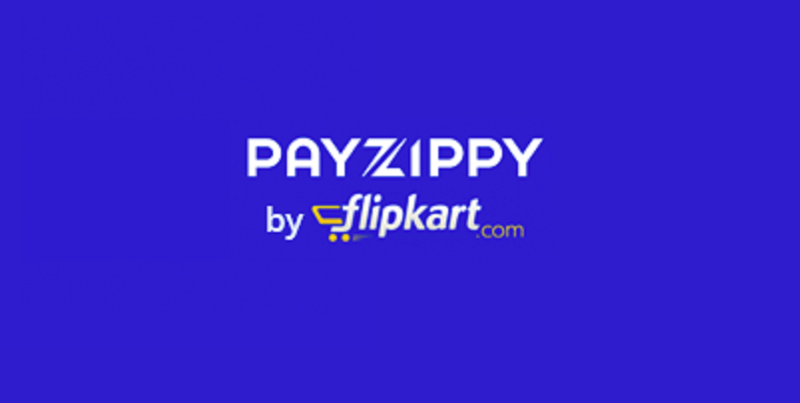 Online sellers who are already owning a website can integrate with the PayU Paisa with the zero setup cost. It offers a strong dispute resolution mechanism and widely used by the housing societies, SME’s, art enthusiasts and schools. They provide the better customer support and it is cheaper and can be negotiated. Currently, this is the best payment gateway provider with the best customer support and good prices. Direcpay is the payment gateway from Times group and is a reliable company for gateway payments. It offers a wide range of payment options and also gives an assurance of T+2 cycle. It supports the net banking for more than 40 banks and all most all types of debit cards of all banks. It offers unique feature of multi bank EMI wherein eight major banks like Citibank, HDFC are supported for EMI conversion. It also includes the other unique features like automated reconciliation, dropped transaction tracking, on demand analysis, real time MIS and more reporting tools. With all these unique features it is considered as the most reliable payment gateway option. It is built by the technical team of the eCommerce giant Flipkart and works for the card payments on both the mobile and web. The pricing is same as the other players, but the pricing pattern is slightly different. There is no signup or annual maintenance fees and for the international cards it charges 1.5% more than domestic credit card pricing. The online merchants are charged based on their credit card transaction value and there are no package schemes available like the other sites. It has recently come up with the real time tracking of the bank gateways similar to that of CCAvenue. The card details can be saved and can be used for the future transactions just like the Autofill feature and this saves the transaction time and cut down the errors.